Awarded the National Exemplary Practice Award by the Renal Physicians Assoc. Kidney Associates of Kansas City prioritizes the highest quality care for patients with chronic kidney disease and those requiring kidney transplants and dialysis. This includes Diabetic Nephropathy, Polycystic Kidney Disease, Hypertension/High Blood Pressure, Chronic Kidney Disease, and End-Stage Renal Disease. 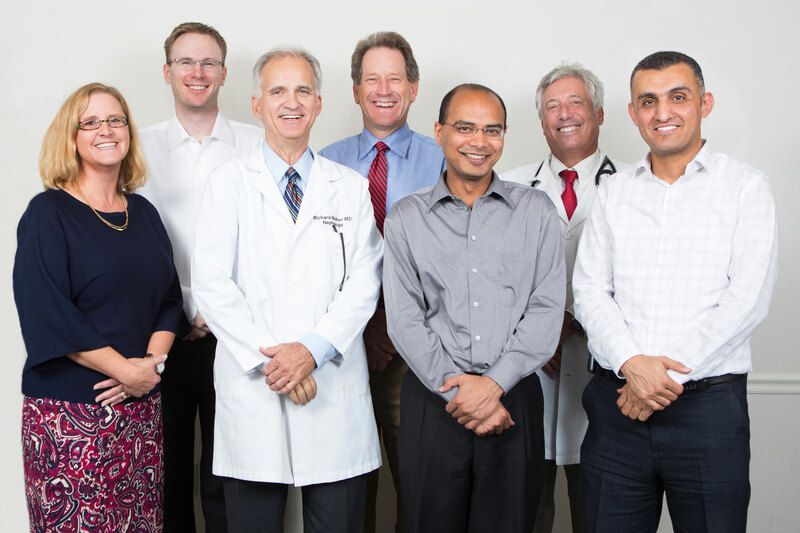 Our 8 physicians are Board Certified in Nephrology, indicating we have met the highest standards established in our profession. We strive to keep patients living with their own kidneys as long as viable for better quality of life. If a patient’s kidneys are failing, we try to obtain a kidney transplant. Barring kidney availability, we help patients have the best possible dialysis experience. Best possible means fewer complications with less frequent co-pays and fewer/shorter hospital visits. Medicare data proves our excellence, showing our DCI dialysis clinic patients live longer with survival rates 30-50% above the national average. We monitor our quality by reviewing hospitalization rates, hospital mortality rates, transplantation rates, and more via national databases. We also constantly evaluate our patients internally, evaluation lab work, medication regime, blood pressure, transplant status, vascular access status, and more. If new quality standards arise, we implement them immediately. Our weekly Wednesday meetings were created so we could review and discuss the latest research, publications, and advancements. We believe in weekly continued medical education, not yearly, which no other Kansas City physician group can claim.